Singer-songwriter Madeline Tasquin, who splits her time between San Francisco, US and Montreal, Canada, also divides her musical style into the alternative rock and folk genres, as well as combining them with jazz and math-rock. On her just-released EP Future Telephone, Tasquin creates hybrid soundscapes utilizing the guitar, piano, and ukulele, and her voice, of course, while being accompanied by instrumentation from Félix Pétit (synths, sax, vocals), Jérémi Roy (bass), and William Côté (drums, percussion). Prior to her solo career, Tasquin performed in the Afro-Colombian rock fusion group Antioquia and has collaborated with artists and acts including Tea Leaf Green, Amaranth String Quartet, guitarist George Cole, composers Dan Cantrell and Philippe Tasquin (no relation to Madeline), Whiskerman, Fantastic Negrito, and Beats Antique. Continuing with the water motif, Agua Es Vida flows with mellifluous, shining vocals and a subdued, but jazzy surrounding of short guitar riffs and piano runs and brushed drums. 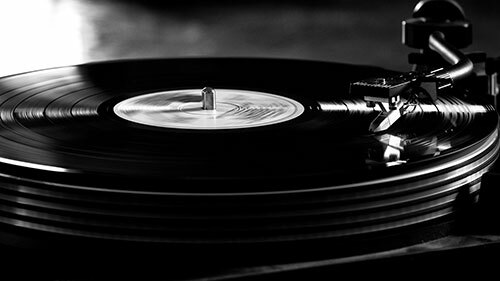 The instrumentation intensifies into a vivid chorus near the beginning and at the end of the song. EP-ender Fil Bleu (Interlude) showcases Tasquin’s adept handle on vintage and modern styles, slowly building up with bass plucks and simmering percussion, the introduction of a piano refrain, and harmonious wordless vocals. The instrumentation may be old-school, but Tasquin brings in contemporary composition to balance the nostalgic aspect of her music. 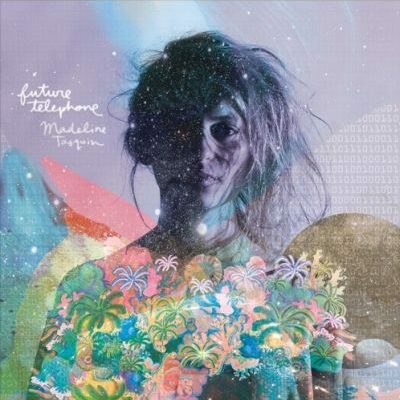 If you enjoyed a preview of Future Telephone, check out the official website for Madeline Tasquin by clicking here. Give her a like on Facebook by clicking here & a follow on Twitter by clicking here.